Video interview: How can search engines be used to make sense of Big Data? 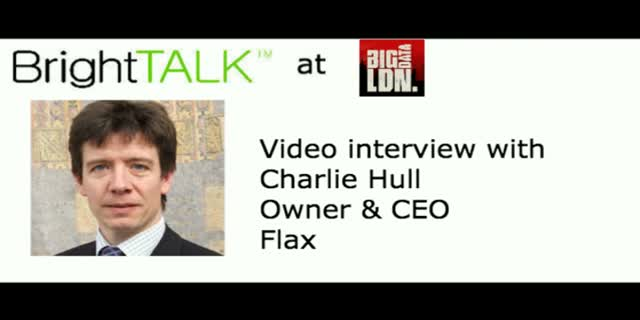 Listen to our interview at Big Data LDN with Charlie Hull, Owner & CEO at Flax. -Do search engines and Big Data systems share any history? -How can search engines be used to make sense of Big Data? -What are the options available for those wanting to add full-text search to their Big Data stack? -Why is open source search a better choice than a closed, commercial alternative? Title: Video interview: How can search engines be used to make sense of Big Data?